Albuquerque City Councilor Isaac Benton’s proposal to create a 2 cents-per-gallon gas tax will be voted on by the full council on June 5. If enacted, the tax would be a net negative for the city of Albuquerque. Aside from adding to an already-high local tax burden and disproportionately affecting low-income families, Benton’s tax would not do much to improve the city’s roads and have negative effects on its economy. The proposed tax adds 2 cents per gallon onto the combined state and federal 35.4-cent tax. This is the same gas tax that has been in the crosshairs of legislative Democrats for further hikes as recently as this special session. Albuquerque residents already face the highest tax burden in the state as a percentage of income. A new gas tax will affect a large number of low-income families. According to the Brookings Institution, 80 percent of households with annual incomes of under $50,000 drive cars, and a third of them own multiple vehicles. These vehicles are often older and less efficient. The well-off can easily afford a 2-cent tax due to their additional wealth and ability to buy new, efficient cars, but the disadvantaged must pay the same tax while earning less and filling their tanks more. While 2 cents sounds like a small burden, for workers whose main focus is putting food on the table for their families, every little bit counts. 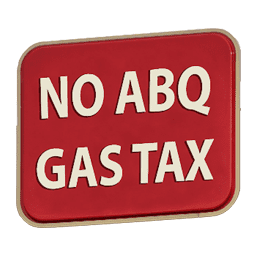 A gas tax would also have negative effects on Albuquerque’s economy. The Brookings Institute notes that such taxes drain the economy of purchasing power due to their effects on low- and moderate-income families. Put simply, lower-income families generally spend most of their income, meaning that a spending increase in one area, like gas, means that spending decreases accordingly in other areas. Decreased spending harms the economy, especially one which is still recovering from a major downturn. Thus, families are hit with a double effect: first, they must pay more for gas and lose out on spending elsewhere, and then they must deal with the effects of a slow economy. As the ordinance is written, the tax would be used to “rehabilitate transportation systems.” This could mean directly supporting or allowing existing dollars to be diverted to the controversial Albuquerque Rapid Transit program and the city bus system. Any gas tax paid by motorists should at least be dedicated to improving and expanding Albuquerque’s roads. Additionally, as Benton himself said recently, much of the revenue will be allocated to “outdated” roadways that are functional but for some reason or another are not compliant with the federal Americans With Disabilities Act. As well-intentioned as this may be, average Albuquerque residents and motorists want roads that get them from A to B with fewer potholes. As time passes, roads are being upgraded to comply with ADA. Adding a new tax onto the backs of local motorists now in order to comply with a law passed back in 1990 is ridiculous. Even if the proceeds were dedicated specifically to roads, it is worth questioning what the city will receive in terms of “bang for the buck.” That’s because a significant portion of the money generated by the tax will be spent on the creation of a collection and auditing apparatus. Some of the revenue created would have to be spent on additional bureaucracy to collect, audit and set up an appeals process relating to the new tax. Gas taxes aside, local taxpayers are facing increased tax burdens. Between Bernalillo County and the city of Albuquerque, gross receipts taxes applied to most purchases will have risen an astonishing 29 percent since 2000 once the latest round of tax hikes kicks in this July. We are reminded every day, whether from news reports or by just driving down the street, that our city has not recovered from the economic crisis of 2008. 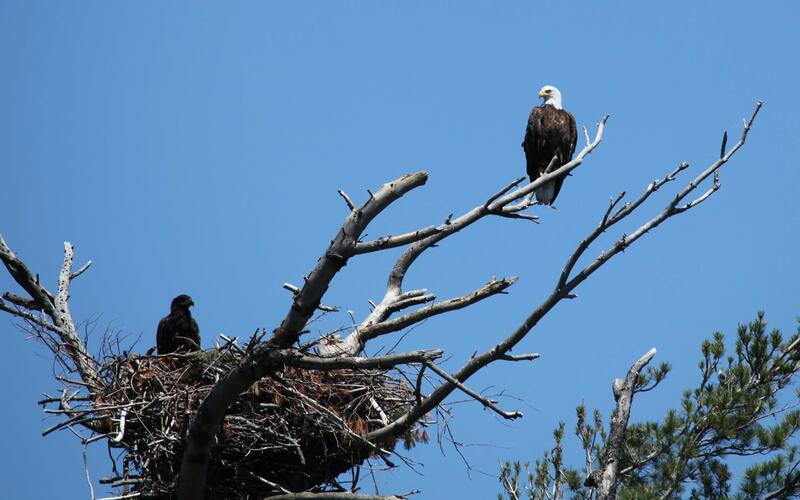 Raising taxes yet again is not likely to improve the local economy. You can sign the Rio Grande Foundation’s petition to the City Council and Mayor Richard Berry at www.NoABQGasTax.com.